Wide, smooth and dark on the palate, this blend offers a burst of flavorful, dark fruit at palate entry. 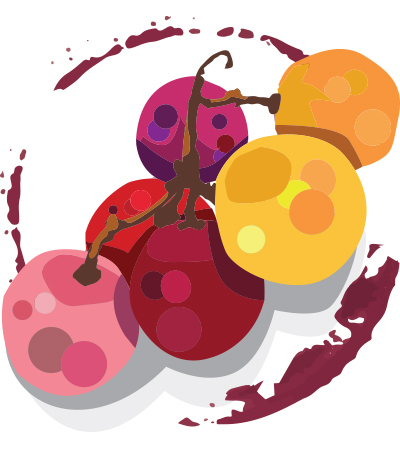 The juicy fruit is well oaked, but not toasty; brambly aromas start it all off. A very pretty wine.